Following are the Australian Parks and Wildlife Services specifications for Class 4 walking tracks and our response to each one. Opportunity for visitors with advanced outdoor knowledge to find their own way along often indistinct tracks in remote areas. Users can expect frequent opportunities for solitude with few encounters with others. 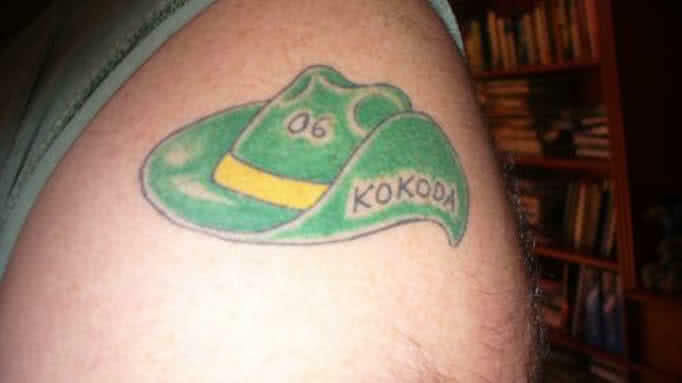 As we kick off our 2019 Kokoda trekking season it’s time to show us your tat’s. so gushed ABC journalist, Nicola Gage, as she recounted her trek across the Kokoda Trail in the recent Air Niugini inflight magazine (‘The big walk’ – Jan-Feb 2019). Apart from this observation it was difficult to ascertain her motive for her ‘big walk’. 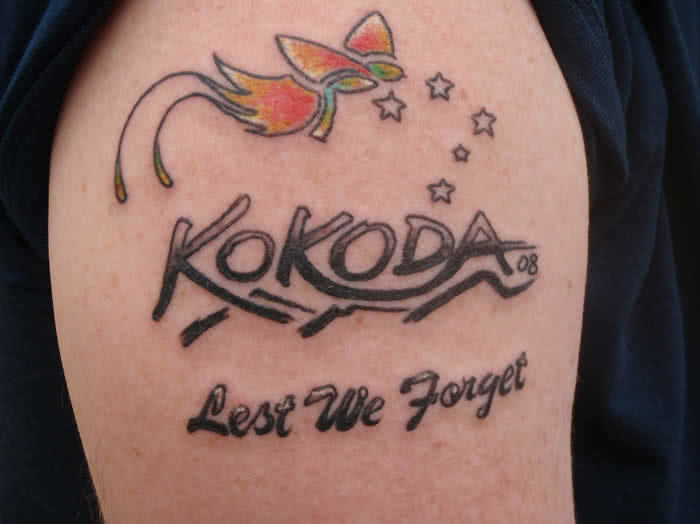 It wasn’t the history of the Kokoda campaign as it only received scant mention. Nor was it the ‘fascinating cultural heritage’ of the Koiari and Orokaiva people along the trail as neither tribal group was acknowledged. It couldn’t have been the desire to go where few had been as some 50,000 Australians had already beaten a fairly well-worn path over the trail before her. It didn’t appear to be an attempt to validate any facts. 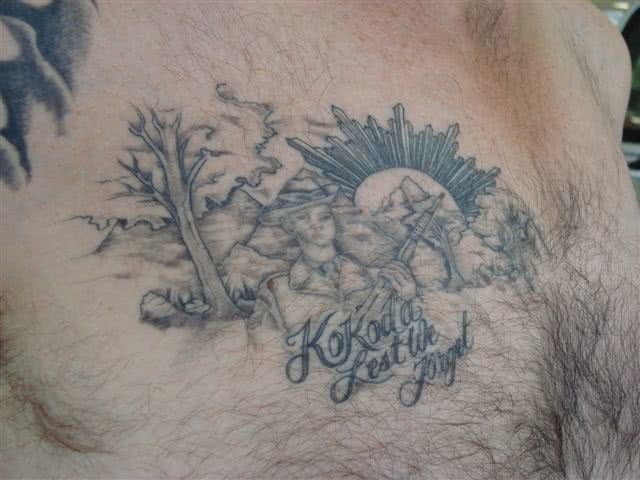 For example the Kokoda Trail is not a 96 kilometre journey as described by Nicola – it is a 138 kilometre pilgrimage. 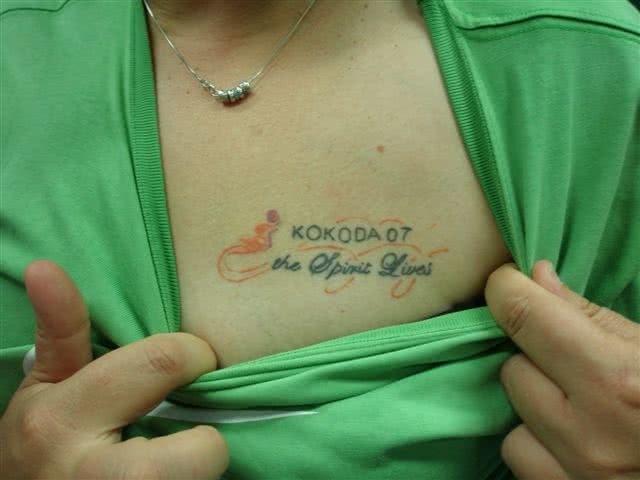 Her estimate of 5000 trekkers a year crossing the trail was a big stretch. 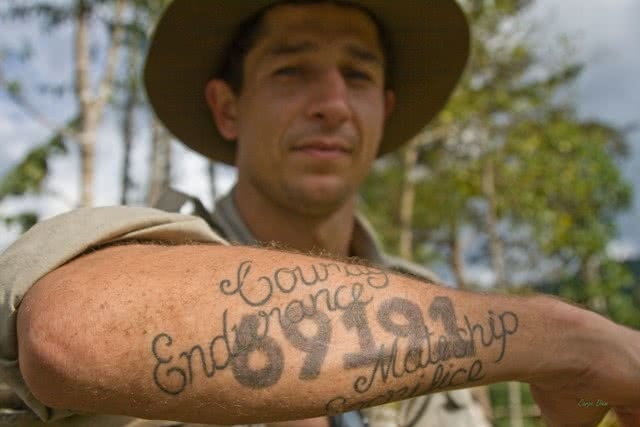 Since the Australian Government assumed control of the Kokoda trekking industry in 2009 trekker numbers have declined by 43 percent – a little more than 3000 now trek across it each year.